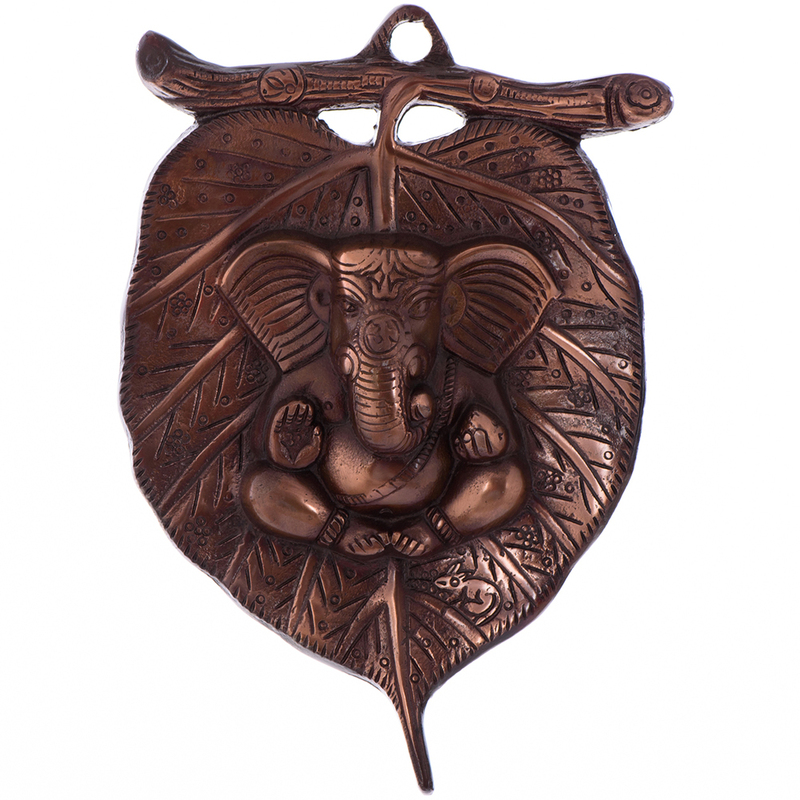 Bring home the metal wall hanging of Lord ganesha on leaf which is absolutely designed for lovers who have an eye for art. 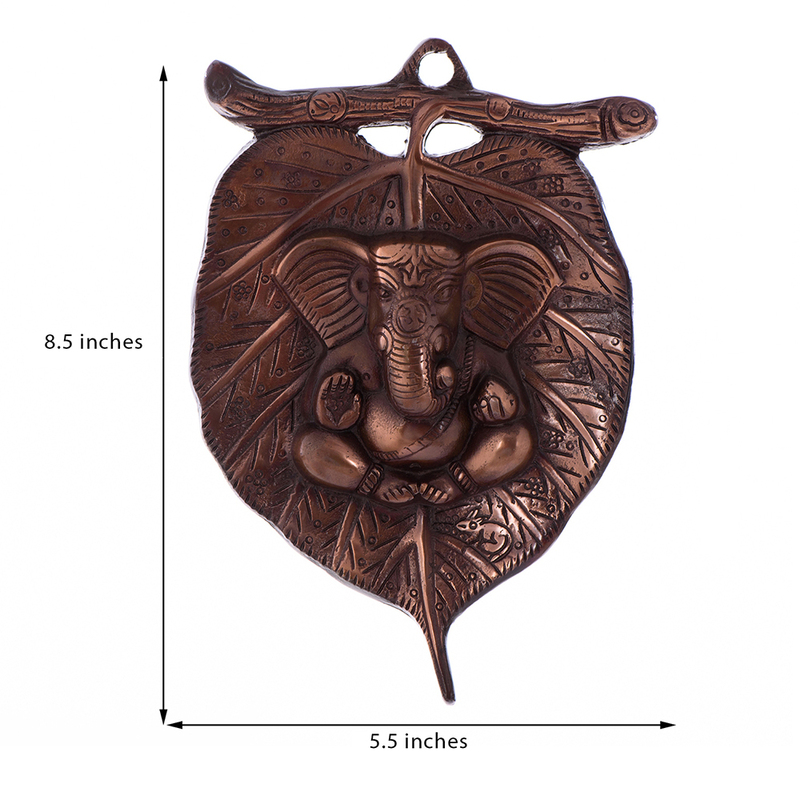 If you Read More..love unique kinds of mementos which are small and beautiful, then this metal piece has absolutely been crafted for you. This has been created by experienced artisans which is cast from metal along with a bronze shade that makes it looks divine and beautiful. 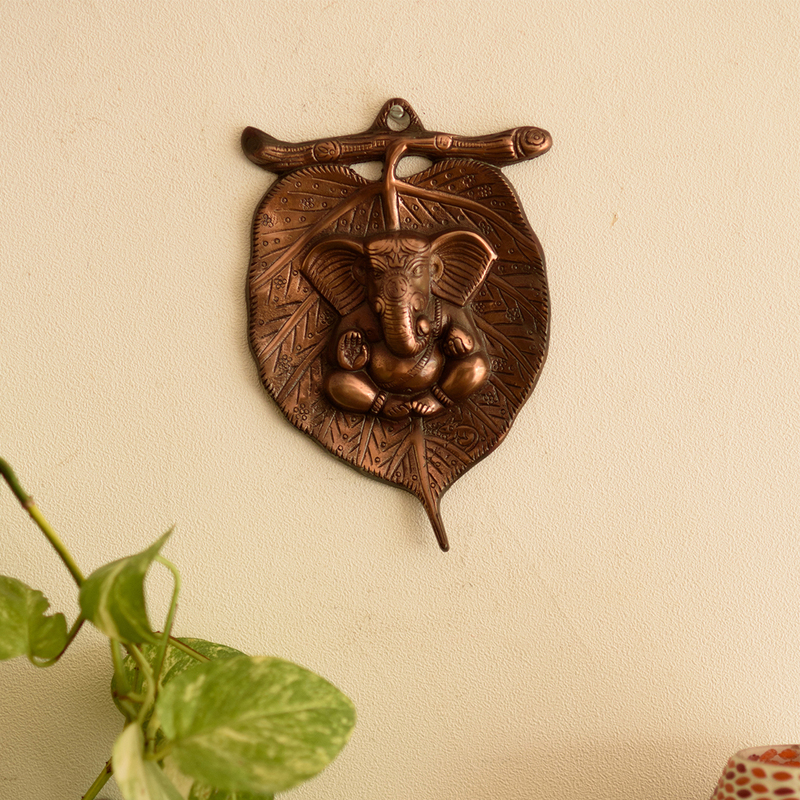 This is a beautiful piece of statue that will bring good luck to your family on this auspicious occasion. Show Less..